Are you interested in the UniCarriers EPM or EPH? Take a look at the brochure to find out more. 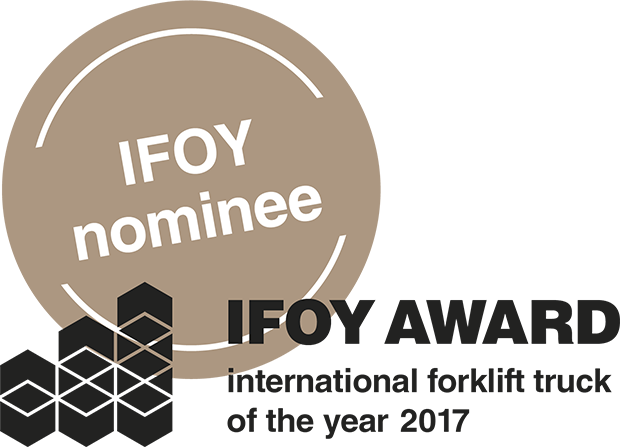 UniCarriers is very pleased to announce that it has been nominated for two awards in the prestigious International Forklift Truck of the Year (IFOY) competition. Our high-lifting EPH 125 order picker is nominated in the Warehouse Truck of the Year category, while the innovative Driver Presence Sensor (DPS) feature is nominated in the Special of the Year category. The nominated trucks and features will be examined rigourously during test days in March 2017, and the best in each category will be decided by a jury of 25 respected trade journalists, from 16 countries. The winners will be revealed at Munich's Transport Logistic trade fair in May - we're hoping to see you there! Order picking is an intensive process, which can put strain on the truck operator. 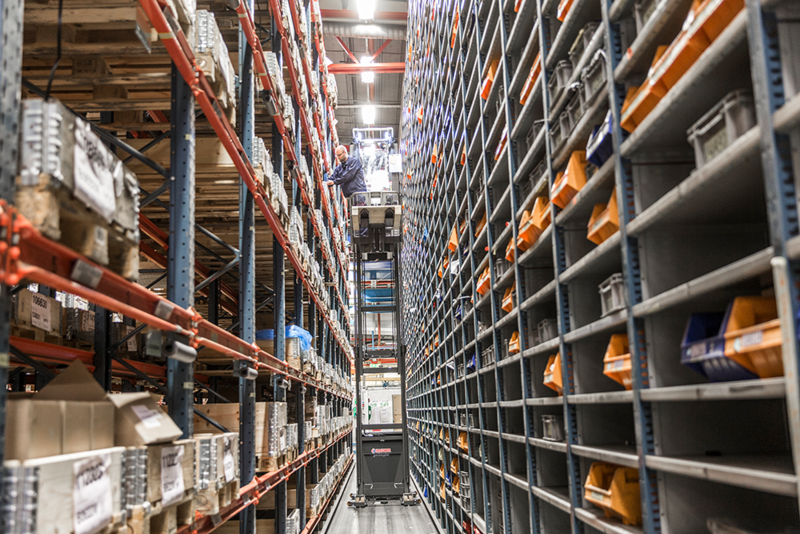 With their ergonomic designs, the EPM and EPH make picking easier for operators, leading to higher productivity in the warehouse. High visibility around the truck, especially through the ProVision mast, enhances safety and means the operator doesn't have to strain themselves to get a good view. 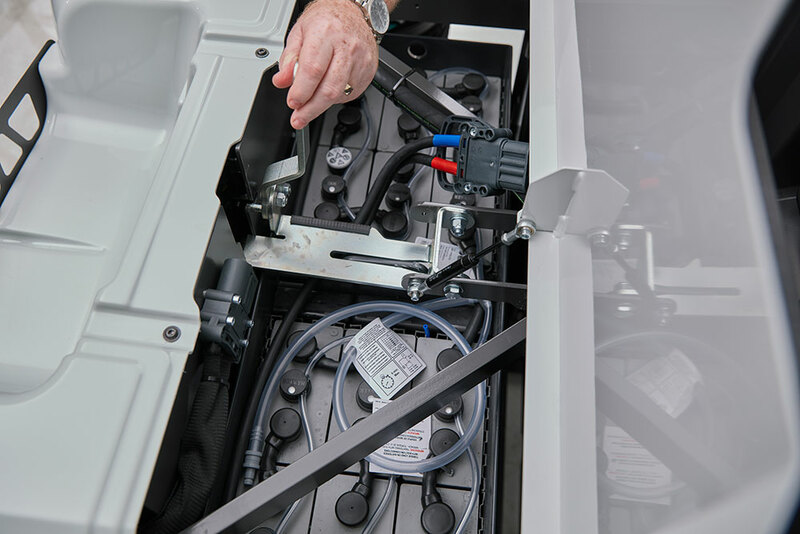 The trucks' essential controls can be moved up and down, and backwards and forwards, so each operator can be comfortable, and a low step in height makes it easier when the operator is frequently entering and exiting the truck. 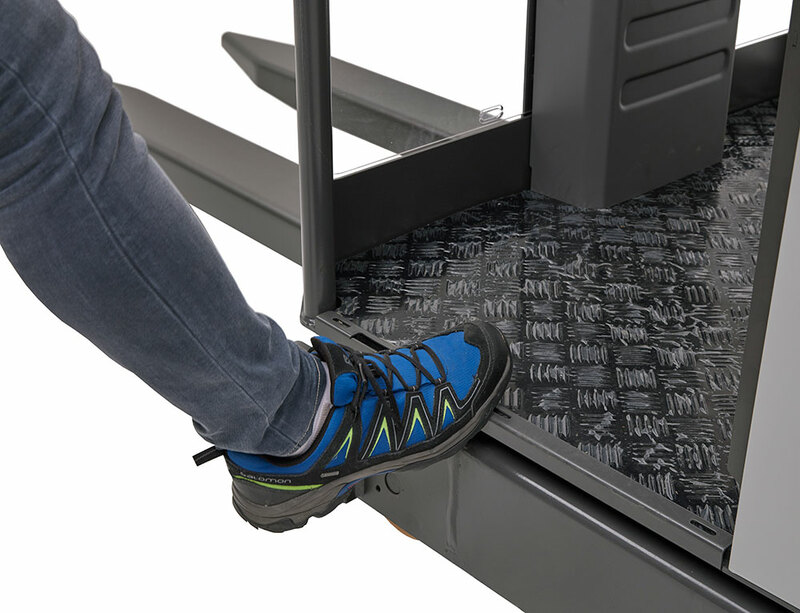 A floor sensor which covers the whole cabin floor, rather than a 'dead man' foot switch, gives the operator free movement around the cabin during operation.